Our Fiesta ... Olé ! 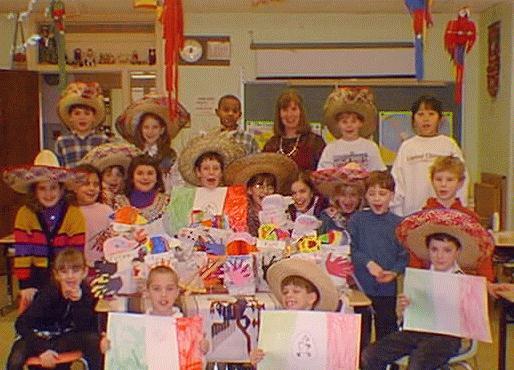 Here you can see my students' piñatas, sombreos, and happy faces! They are all excited to eat the yummy Mexican food while listening to music. What a wonderful culmination of a unit!